Bayou Electrical Services provides several electrical services for commercial and residential clients in Gonzales and the surrounding areas. Our experienced electricians install and repair fiber optic cabling, often used in telecommunications for phone and internet connections, video broadcasts, transportation, and medical industry applications. We also install and repair computer wiring systems for WiFi connection, server networks, and industry specific technology. We also maintain, repair, and install all types of electrical components for security, access control, and telecommunications systems. Bayou Electrical Services also provides energy-efficient lighting for any type of commercial environment, including schools, offices, retail stores, warehouses, and more. Our team has the equipment to test and locate underground cable faults, crucial for optimal electrical power and safety. Our Gonzales electrical team works with residential clients to install, repair, and maintain all lighting fixtures. This includes lighting for your kitchen, bathroom, bedrooms, hallways, patio, garage, and more. We also service and install all electrical equipment, including electrical appliance hookups, electronics, computers, and home theater equipment. We also work with homeowners renovating their home to add, modify, and update electrical wiring and lighting features. Bayou Electrical Services also works with homeowners to assist them during power outages or with other emergency electrical repairs. 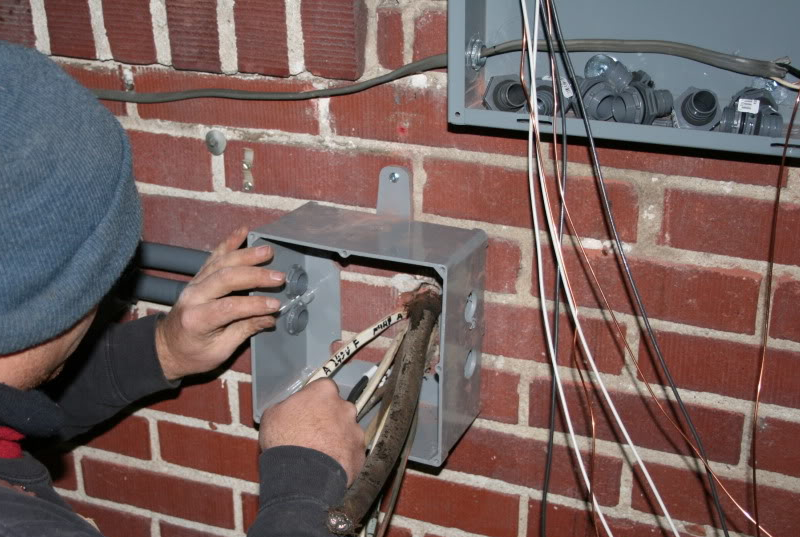 If your electrical system has suffered storm or fire damage, we take care of those repairs as soon as possible. Experiencing an electrical short or unexplained problem? 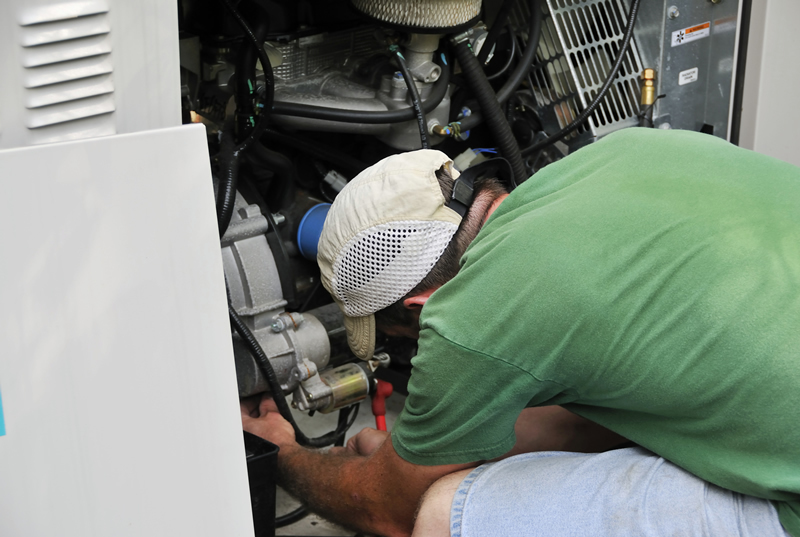 Give us a call—we’ll come out to your home and troubleshoot the problem. It may be something simple that is quick and inexpensive to fix. If you are in the process of moving or building areas of your home, we also offer electrical inspections and code corrections to ensure everything is working properly and safely.